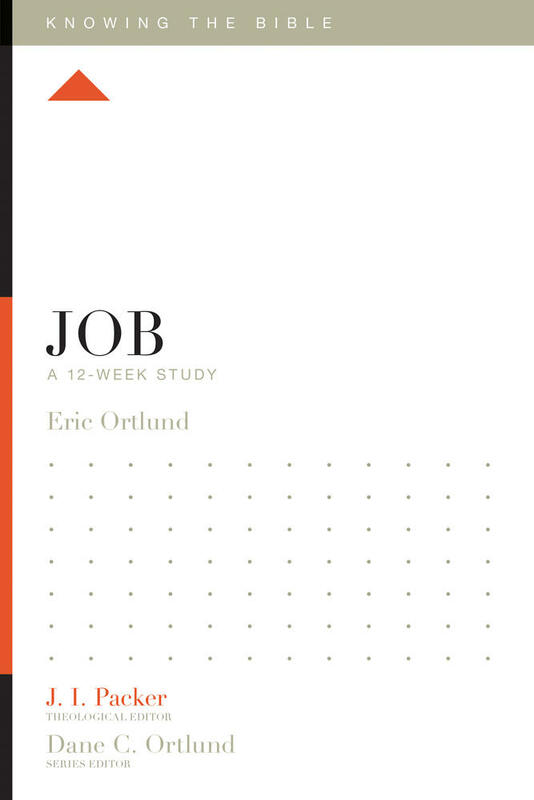 Why Study the Book of Job? 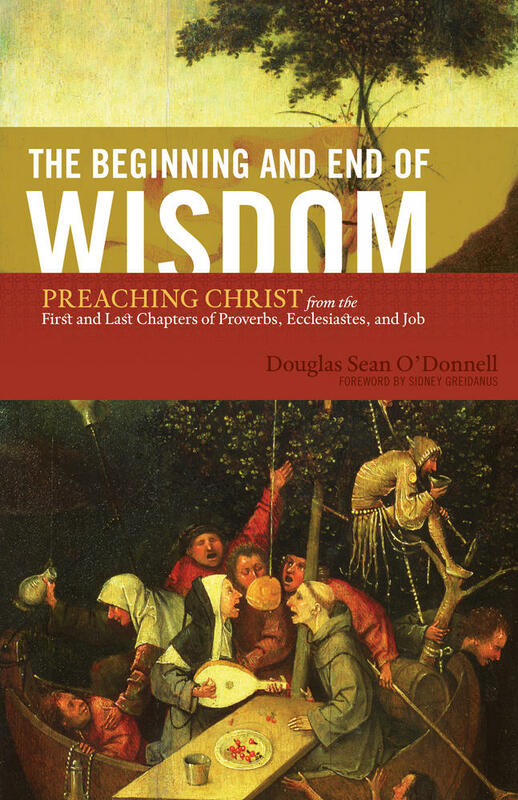 More specifically, why should a Christian make a careful and thoughtful study of the whole of the book of Job, rather than being satisfied with a rough idea of the storyline and a few of the highlights? Why read the whole book rather than just “watch the movie highlights” through a short and often minimalist sermon series? After all, Job is a long and demanding book. Parts of it are pretty hard to fathom, and plenty of it is dark and distressing. You and I need good reasons to plunge right in to the detail. Well, I'd like to offer you 7. Studying the book of Job will help you . . . Above all, the book of Job will force you to think deeply about God the Father and about Jesus Christ, the Son of God. 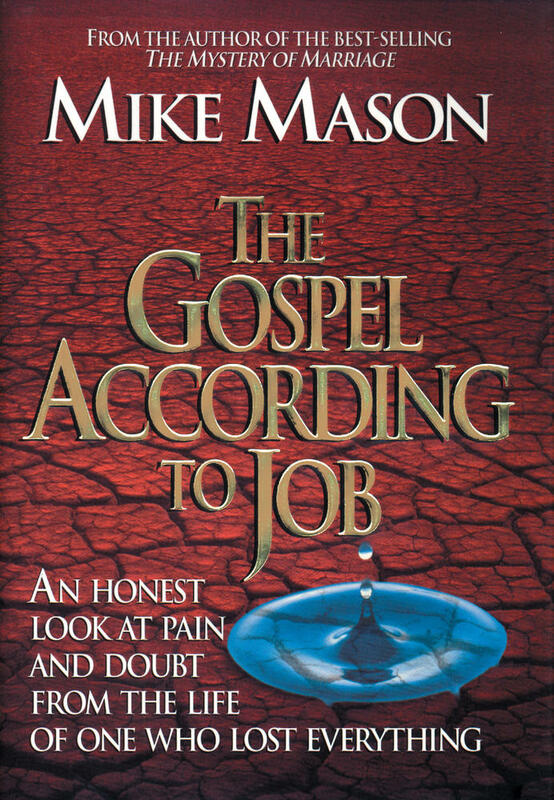 Job will press you to think carefully, with doctrinal thoughtfulness and depth, about how the universe is governed. Many Christians default either to a monistic understanding of God’s sovereignty that is more Islamic than Christian, or to a practical dualism in which God and Satan are independent powers. Neither is biblical. Job sets before us a universe in which God is completely sovereign, and yet in which he governs the world partly through the paradoxical agency of evil powers. Job is God’s antidote to the prosperity gospel and the therapeutic gospel, both of which are rampant in the worldwide church. The prosperity gospel teaches that it is God’s purpose that you have plenty of money, a house, a family, and health. If you already have these things (as many of us do in developed countries) then the prosperity gospel metamorphoses into the therapeutic gospel. This adds that it is God’s purpose that you feel fulfilled and happy. Neither is true in this age. Job shows us why. By immersing you in suffering, Job shows you both how to feel something of the sufferings of Christ (in a way that the gospels do not) and how to feel the depths of the sufferings of Christ’s people. This will help you identify with the persecuted church. Job is finally full of hope and comfort, for its message rests in the end on the comprehensive sovereignty of God over all creation, and specifically on how his sovereignty encompasses all the powers of evil. To understand something of the majesty and logic of redemptive suffering gives hope to the suffering believer. 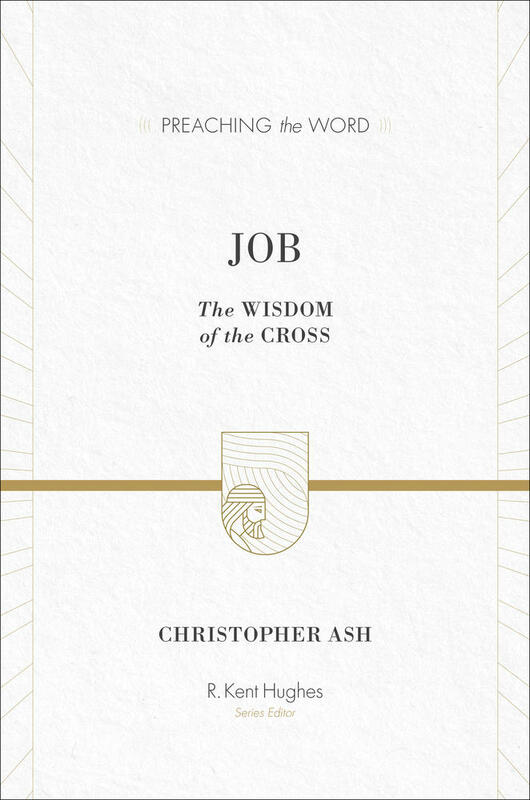 This meditative commentary on the book of Job engages head on with suffering, exploring God’s purposes in pain while directing us to our ultimate hope: Jesus Christ. Because so much of Job is poetry, a deep immersion in the book will help you develop your emotional and affectional ‘pallet’ (to use a painting metaphor), so that you will learn to feel, to desire, and to grow more sensitive to all manner of experiences in life. Few of us habitually read poetry. And yet God has chosen to give us much of scripture in poetry. Job will sensitize you to poetry and how it communicates. 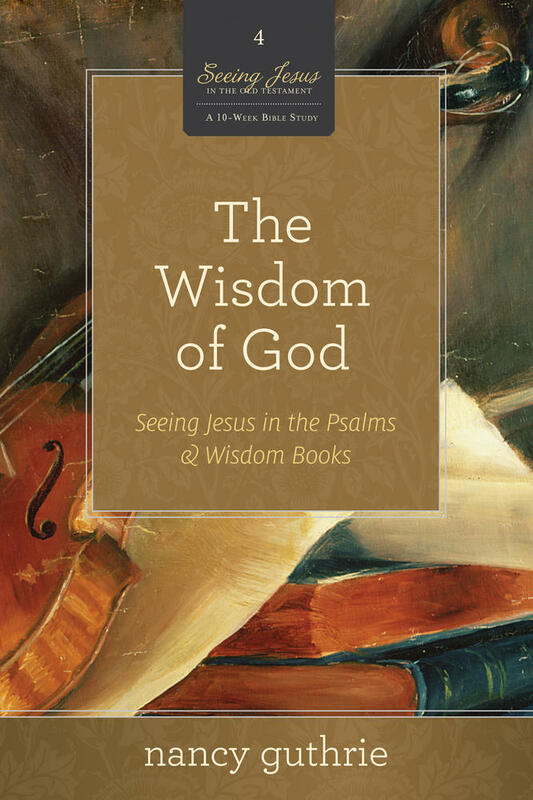 By immersing yourself in Job you will—as a valuable side effect—learn how to better read, for example, the Psalms. God will deal with you as you grapple with the book of Job. I have found that studying the Job over the past several years has been a life-changing and life-shaping experience. As I have grappled with this amazing book, God has been grappling with me. If you will plunge int the book of Job, I'm confident God will deal deeply and graciously with you as well.